Living within Fifth Avenue South is a rarity. Trading a drive for a stroll to pop in for morning coffee sounds like heavenly way to start the day. 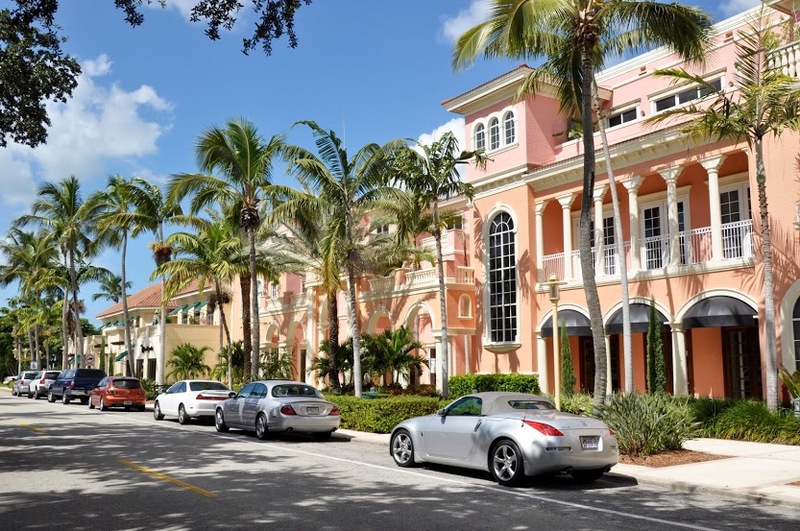 A taste of the European café culture coupled with the availability of every day necessities en route to the beach at the end of Fifth Avenue South is the perfect blend of sun and fun for the Naples seasonal owner. Over the years sprinklings of condominiums and villas have been sold on the Avenue though a true residential offering has been missing, until now. 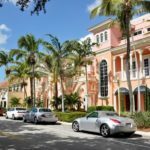 The developer for The Olde Naples Residences, located at 365 and 375 Fifth Avenue South set out to honor each iconic building that has long been home to a variety of enterprises. Instead of tearing down the buildings and starting from scratch, the development team selected to convert the existing third floor tenanted units into residential condominiums in each building. The vision of this project has long been to create a residential offering that honors the significance of the buildings yet captures the refined, sophisticated and relaxed feel of our area.